Robert Emery offers a simple message with profound implications for parenting across two homes (due to separation, divorce, the break-up of cohabitation, or childbearing outside of marriage). If parents can be parents, kids can be kids, not forever “children from broken homes.” Parenting across two homes involves practical, emotional, relationship, and legal challenges. Yet, parents truly can put their children first. This workshop, which should be of interest to therapists, mediators, lawyers and other legal professionals, focuses on four “big lessons” Emery has learned in 35 years of work as a researcher, therapist, mediator, and parenting coordinator. Download brochure for more information including Learning Objectives. Presented by Robert E. Emery, Ph.D.
Robert Emery, Ph.D. is Professor of Psychology and Director of the Center for Children, Families, and the Law at the University of Virginia, where he has spent his entire academic career (beginning in 1981). 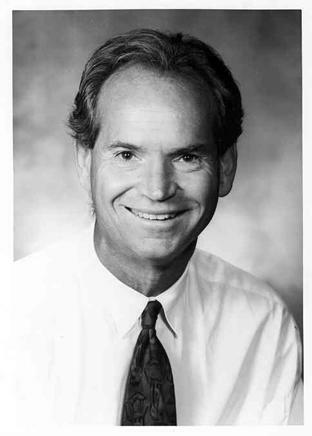 He was Director of Clinical Training at UVA from 1993-2002. He received his B.A. from Brown University in 1974 and his Ph.D. from the State University of New York at Stony Brook in 1982. Dr. Emery's research focuses on family relationships and children's mental health, including parental conflict, divorce, child custody, family violence, and genetically informed studies of all these issues, as well as associated legal and policy issues. Click HERE for full bio. 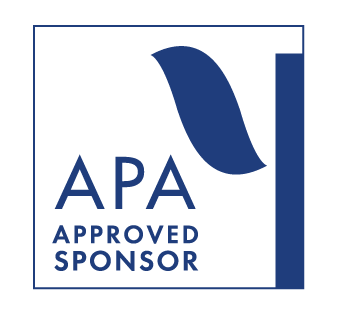 Continuing Education — The Nebraska Psychological Association is approved by the American Psychological Association to sponsor continuing education for psychologists. The Nebraska Psychological Association maintains responsibility for this program and its contents. Participants attending this conference can receive 6 CEs for psychologists. This program meets the criteria of an approved continuing education program for mental health practice. NPA certifies this activity has been approved for CLE credit in the State of Nebraska. Attorneys attending this program receive 6.0 Nebraska CLEs. This workshop also meets the requirements for continuing education for mediators as determined by the Nebraska Office of Dispute Resolution. This workshop is granted 6.0 General Parenting CMEs for mediators.